 London IT engineer and extreme swimmer, Michael Ventre, will use TORQ Nutrition during his bid to raise millions for the charity, Oxfam, by swimming 3,800 miles from New York to London – a feat which has never been attempted before. Michael, who successfully swam the English Channel in 2011, plans to make his World Record attempt at swimming the Atlantic in April 2017. The unprecedented open water challenge will take him between five and eight months and will present an incredible test of resilience as he navigates everything, from killer whales to hurricanes. Starting in the Hudson River, New York, and ending in the Thames, Central London, Michael’s challenge is equivalent to swimming the length of Great Britain almost four-and-a-half times! 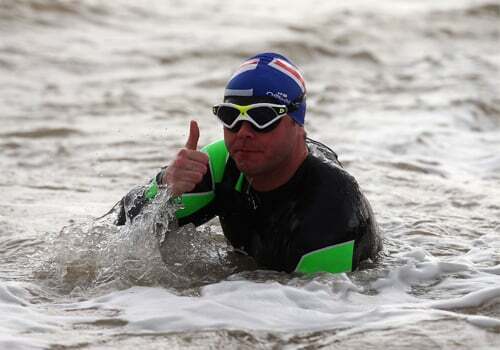 As well as swimming the English Channel, 38 year old Michael has completed two other ‘Oceans Seven’ extreme swims – the Molokai Channel in Hawaii and the Catalina Channel in Los Angeles. He also swam from Robben Island to Blouberg in Cape Town in 2013, in freezing, shark-infested waters, and has become an accomplished ice swimmer, participating in the Winter World Championships in Latvia and Finland. 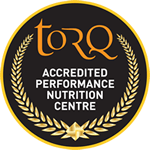 Michael has chosen to use TORQ Nutrition to assist him in his record breaking feat due to TORQ’s conviction to use only natural ingredients, and the fact that it is so easy on his stomach – this and keeping sickness at bay, as you can imagine, will play key roles in the success of this challenge. 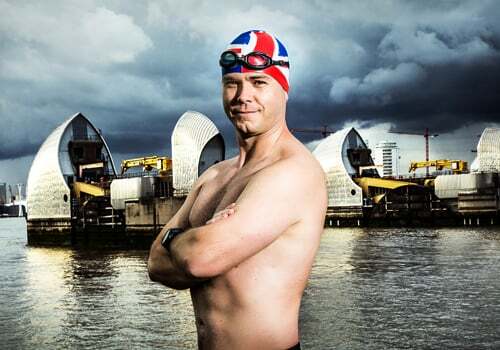 Michael has been dreaming of swimming seemingly impossible distances since the age of ten, when he watched England’s Thomas Gregory become the youngest person to swim the English Channel, on TV in 1988. Born to British parents in landlocked Botswana, it would be another three years before Michael even saw the ocean, but from that day on he was determined to swim the English Channel – the first of many extreme swims.